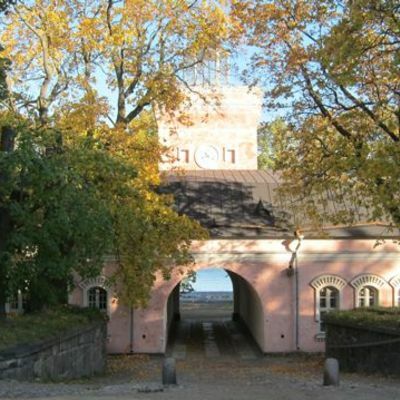 Christian Nold (UK) has been invited to realise a new art project in Helsinki during 2011-2012. 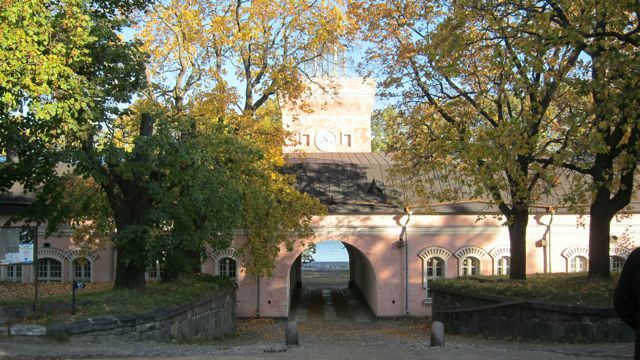 This new project called 'Suomenlinna Money Lab' will take place on Suomenlinna island. 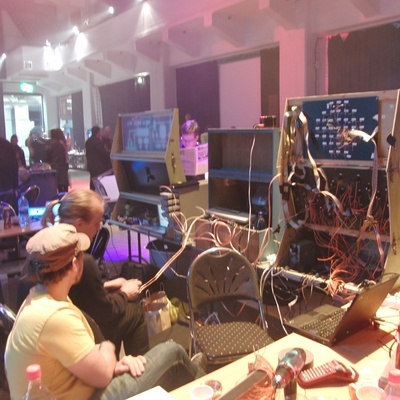 Christian is visiting Helsinki 7-12 September and will lead two workshops on the island on September 8 & 10. 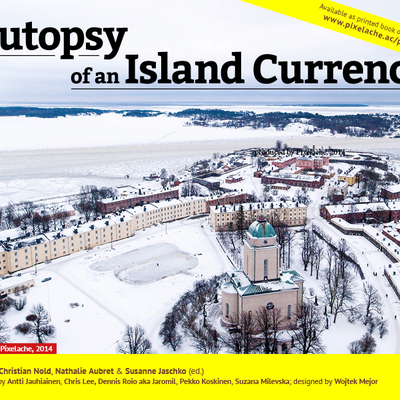 The two independent workshop will last 2 1/2 hours and will guide the planning process of the Suomenlinna Money Lab. Anybody who is interested is warmly welcome to participate! There are no specific skills required and it's free! 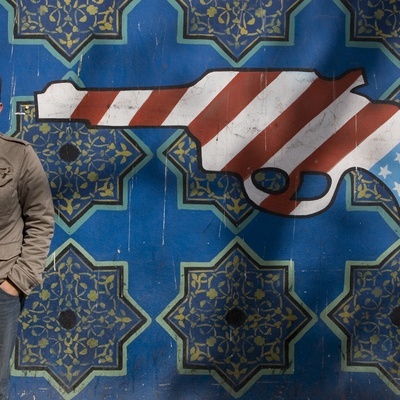 Christian Nold(UK) has been invited to realise a new art project in Helsinki during 2011-2012. 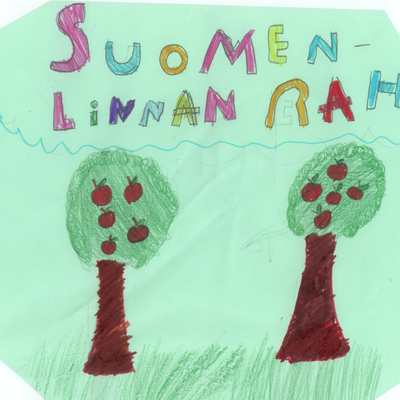 This new project called ‘Suomenlinna Money Lab‘ will take place onSuomenlinnaisland. Christian is visiting Helsinki 7-12 September and will lead two workshops on the island on September 8 & 10.